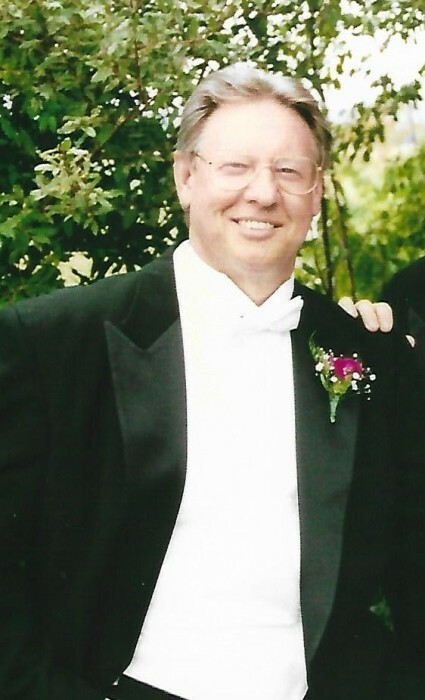 Falling Waters, WV – William Lewis “Bill” Fischer, Jr., 71, of Falling Waters, WV passed away on Sunday, March 31, 2019. He was born on January 3, 1948 in Hagerstown, MD. He was the son of Grace Winford Duval Fischer of Hagerstown, MD and the late William Lewis Fischer, Sr. Besides his father he was preceded in death by his wife of 42 years Eileen V. Miller Fischer, and one brother Paul Ernest Fischer. He was a 1966 graduate of North Hagerstown High School. He was a veteran of the Vietnam War serving in the U.S. Navy on the USS Boston from 1967-1971. Bill retired from CertainTeed Corp. of Williamsport, MD in 2005 after 31 years. He was a member of AARP, life member of Improved Order of Red Men Tribe #84 and Potomac Post #202 American Legion both of Williamsport, MD. Bill attended the Virginia Ave. Church of God and appreciated all the wonderful people there. Besides his mother he is survived by a son Michael A. Fischer and his wife Denise of Falling Waters, WV; granddaughters Erika Hope Fischer and Jordan Paige Fischer. He played softball for many years for Hub City and Pinesburg Leagues. Bill wanted to say thank you to the Miller family of Westernport, MD for accepting him in their family as one of their own. He wanted to share a remembrance to special people in his life: Casey Osborne, JoAnn Davis, Joann Powell, and adopted brother and sister John and Carolyn Ross. He also wanted to thank the many golfer he played with in his life. The family request the omission of flowers, memorial donations may be made to: Virginia Avenue Church of God, 17306 Virginia Avenue Hagerstown, MD 21740 or The John R. Marsh Cancer Center, 11110 Medical Campus Road, Suite 129 Hagerstown, MD 21742 or Hospice of the Panhandle, 330 Hospice Lane Kearneysville, WV 25430.